– MYO – A complete range of MYO products and accessories including filter tubes, rolling machines, filter tips, tube injectors under a number of brands that include JOB, Zig-Zag, OCB, Rolling, Altesse, Memphis and Swan. Republic Technologies International has received the Quality Assurance Certification ISO 9001 in June 2005, followed by the 2008 version of the certification ISO 9001 in 2009 which shows our dedication to the best business practices within manufacturing. Republic Tobacco, Chicago, Illinois, USA: headquarters for marketing and sales in the USA. Exclusive distribution of OCB, TOP and JOB cigarette paper and tube brands. Distribution of DRUM, TOP and GAMBLER, TUBE CUT fine cut and filter tubes for “make your own” cigarettes in the United States. Republic Technologies Canada, Montreal, Canada: Distribution in Canada. TOP Tobacco LP, Lake Waccamaw, North Carolina, USA: US & International RYO tobaccos and cut fillers Tobacco: TOP, GAMBLER, TUBE CUT and DRUM. PTC (Productos Tecnologicos Catalanes), Barcelona, Spain: production of filter tips and other specialty items. Top Tubes, Montreal, Canada: Filter tubes production. OCB Vertriebs, Heinsberg, Germany: Distribution in Germany of cigarette papers, cigarette Tubes, filter tips and smokers accessories. 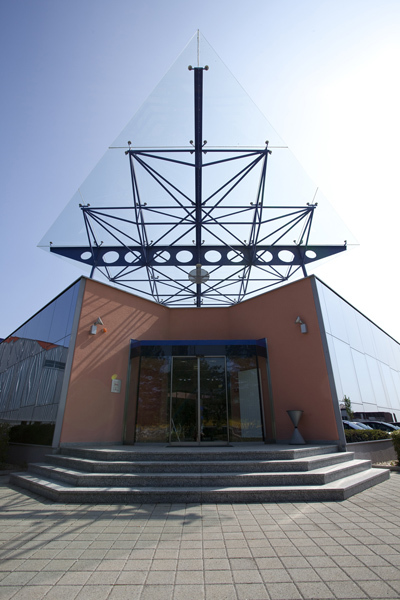 OCB Vertriebs, Fürstenfeld, Austria: Distribution in Austria of cigarette papers, cigarette Tubes, filter tips and smokers accessories. Republic Technologies UK, London, England: Distribution in Great Britain and Ireland of rolling papers, filter tips, matches, lighters and other smoker’s accessories.